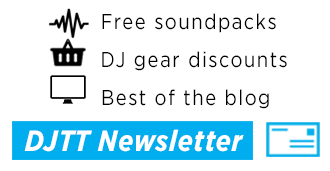 There was a dramatic whirlwind of new products from Native Instruments announced last month. 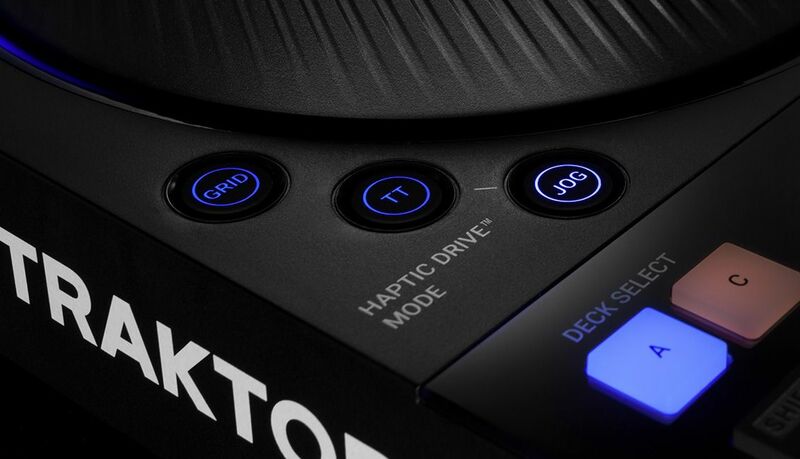 On the upcoming Traktor Kontrol S4 MK3, one feature – Haptic Drive – stands out as an industry first. In this article, we explore what we know about the haptic force-feedback so far and how it was developed. 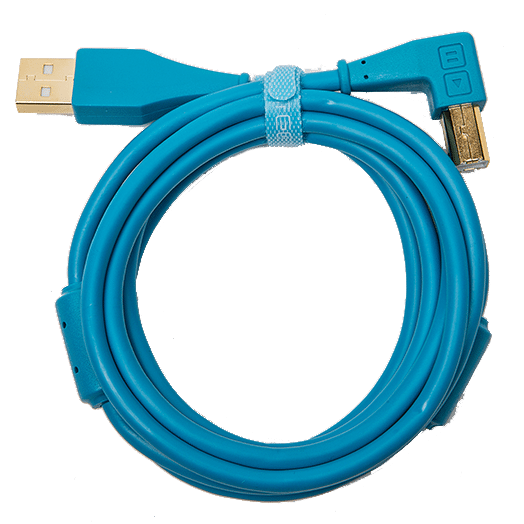 We’ve also added a giveaway of our first in-store units to this article, so enter at the end of the article! Haptic Drive: What Is It? Many people have already felt haptic technology on a cellphone – for instance, iPhones with 3D Touch. But DJ gear is a bit of a different animal because it’s not as simple as a screen vibrating. If you’re having a hard time picturing what haptic feedback might feel like on a jog wheel, imagine that there are magnets that lightly pull on the jog wheel when you scroll past a cue point or loop market. This same “magnetic” (in quotes because the actual technology behind Haptic Drive is still a mystery) force is used to adjust the tension of the jog wheels. It’s called a “digital friction adjust” – meaning that it is a digital, not mechanical setting that controls the jog wheels tension. This is dramatically different from devices like Pioneer DJ’s CDJs, which use a mechanical control knob to tension their platters’ Jog Adjust. How Will DJs Use The Kontrol S4’s Haptic Drive? 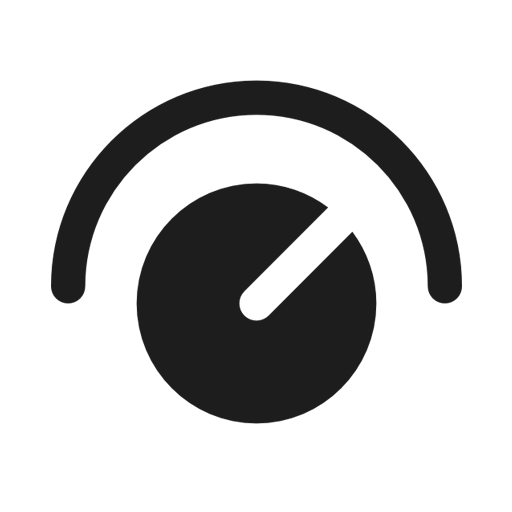 As you spin the jog wheel past a loop or cue point marker, they “click”. This makes it easier to scroll through a track to find your mix points. In an early prototype we saw of the S4 MK3, the jog wheel could also jump to a cue point with a simple tap of the cue buttons (this functionality might not be in the final release version, but rather demonstrates the type of motion the Haptic jogwheels are capable of). The motors powering the jog wheels “spin according to track tempo and deck behavior” – which seems to mean that they’ll spin faster or slower based on the actual tempo. This mode behaves just like you might expect, with the ability to nudge records using the rim of the jog wheel and holding the track using the top platter. [There’s] light torque when touching the top plate and the strong torque on the rim. This is also ‘Haptic’ and one of the awesome ‘tricks’ of the tech. [Previously] the only way to achieve this was to use slipmats. Having the device engaging slip-mat behaviour in the right contextual use-case is pretty cool and totally new. There will be a contingent of DJs who don’t want their jog wheels to spin – and that’s exactly what the classic mode is for. The LED ring still rotates with the speed of the playing track, but there’s no platter motion. The Haptic Drive still is used to adjust the tension of the jog wheel, and loops and cues still vibrate. 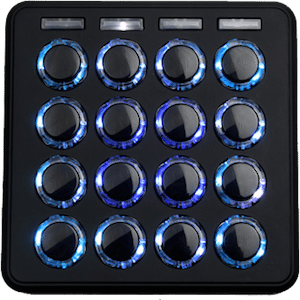 Interestingly, the Kontrol S4 MK3 official product page doesn’t talk at all about the other mode that the Kontrol S4 MK3 jogwheels have – beat grid adjustment. We suspect that the Haptic Drive will be used to help DJs in this mode by vibrating the jogs in time with the grid, but we’ll have to wait for our review unit before we can confirm how this functionality is implemented. The TRAKTOR teams began experimenting with a motorized jogwheel, but Gansera understood the importance of verifying with users whether it’s something they would actually want. The feedback from target users proved to be overwhelmingly positive – people loved it. There’s a whole set of questions that are still up in the air about the new Kontrol S4’s Haptic Drive – we’re waiting on our review unit to tackle these unknowns. Have your own questions you want to see answered? Let us know in the comments on this article and we’ll be sure to include them in our review. How useful are the Haptic Drive functions – are they really practical in a real-world environment? 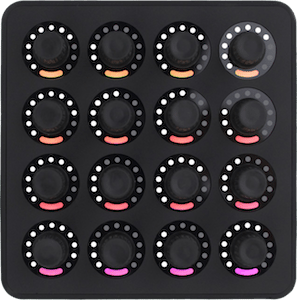 Will creative DJs be able to MIDI map (or equivalent) the Kontrol S4’s jogwheels Haptic feedback for other purposes (like FX control)? What technology really powers the Haptic Drive functionality? Stay tuned to DJTT for our full review (coming later this month). 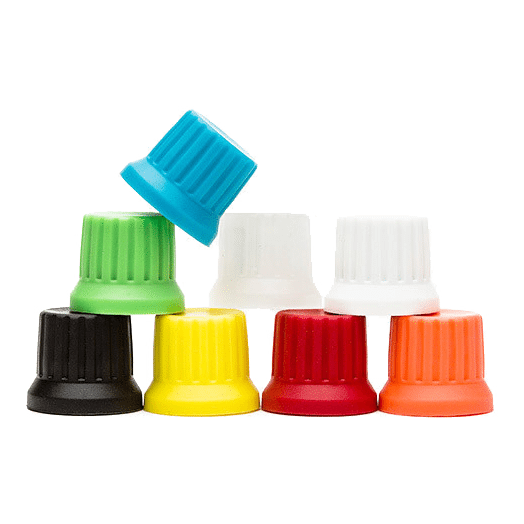 In the mean time, grab one of the first Kontrol S4 MK3 units by preordering one on the DJTT store and get a full Chroma Caps kit for free!